Enjoy watching videos, movies and on demand television on your smartphone in perfect comfort with this superb Intempo Phone Mount which goes around your neck for hands free viewing. 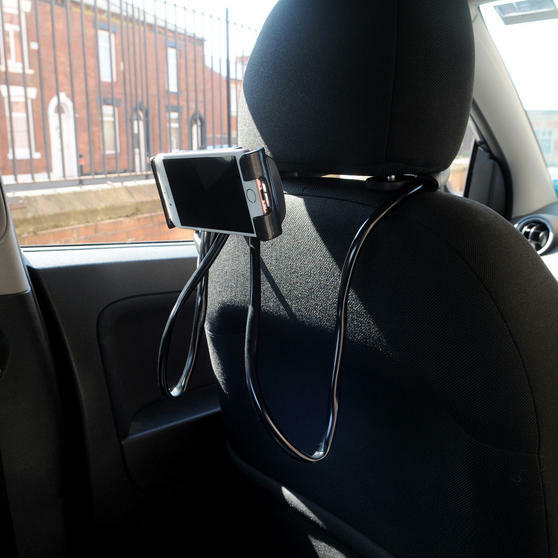 Perfect for using when sat in bed or on a flight, the phone mount holds the screen an ideal distance from your face so you get a great view even on a small screen. 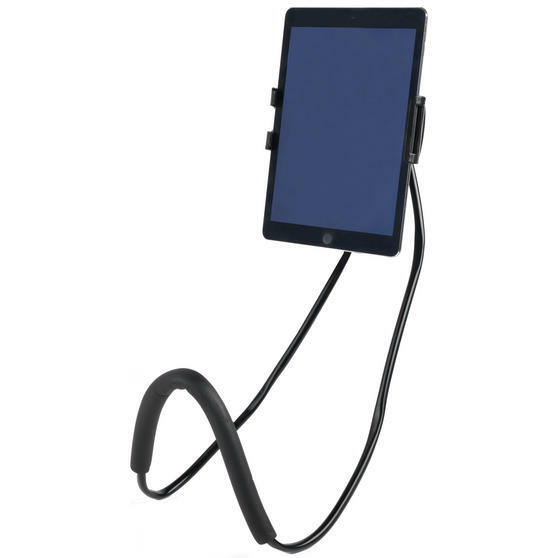 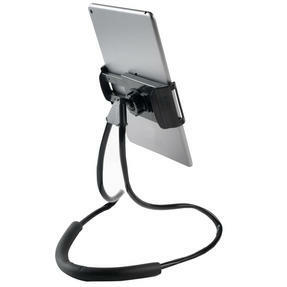 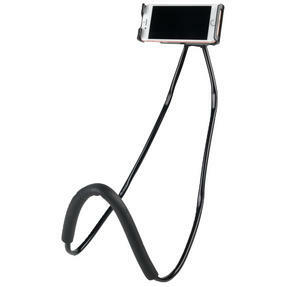 Easily adjustable, you can extend the clamp to fit any phone, with this brilliant mount you can enjoy reading or watching your phone without hassle. This Intempo phone mount comfortably fits around your neck so you can enjoy watching your favourite television anywhere. 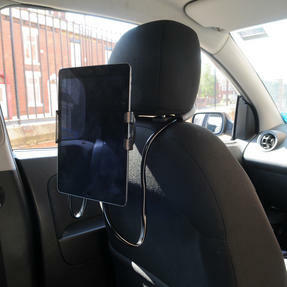 Designed to keep your hands free so you can be busy with other things while you use it, you can stand it up and use while you cook. The phone mount comfortably fits around your neck so you can enjoy watching your favourite television on flights or trains. 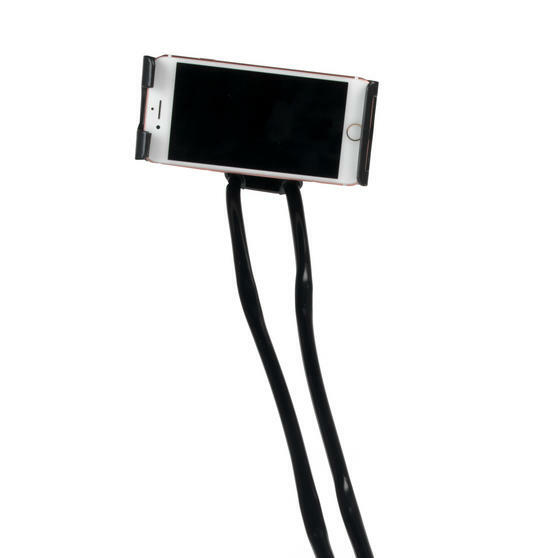 Suitable for all smartphones, you can bend into any shape for perfect viewing whether it is around your neck or standing on a surface. 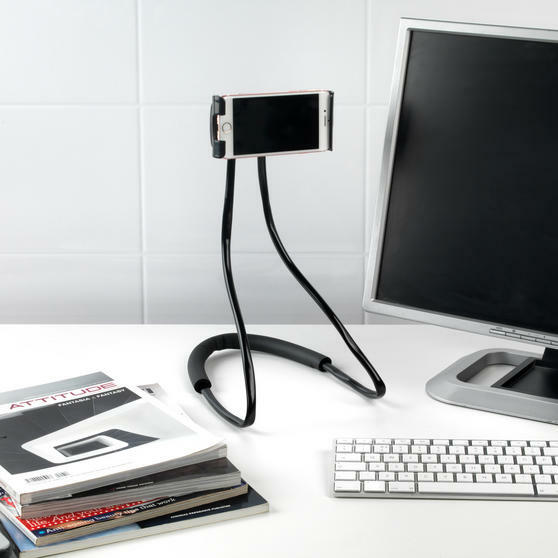 Holding your phone an ideal distance away for watching things in bed or on the go, this mount will transform how you use your phone.